Dobla's chocolate cup, Truffle Shell Dark, Milk or White is a molded cup using perfectly tempered dark Belgian chocolate. This hollow shell can be filled with your favorite Ganache, mousse or flavoring. 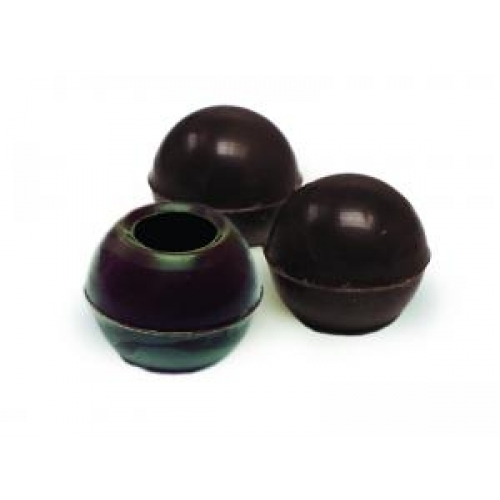 These traditional chocolate cups are the perfect component for truffles or used as a decoration.